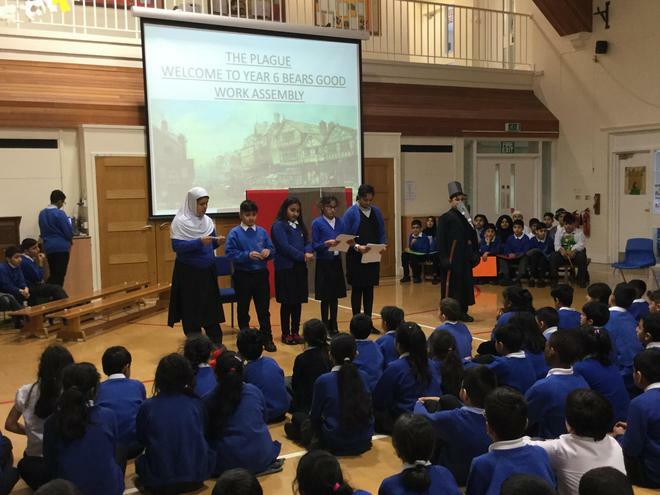 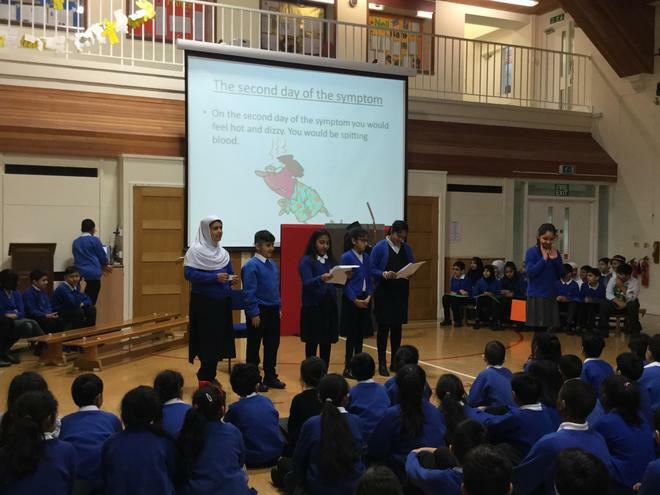 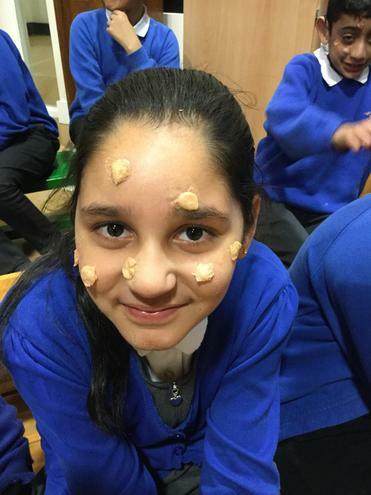 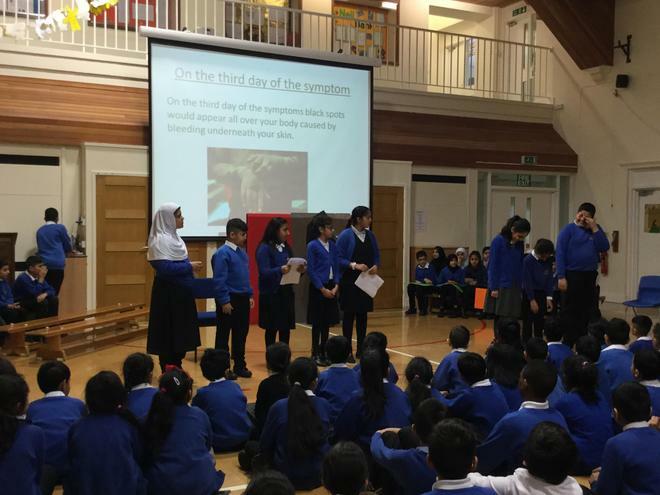 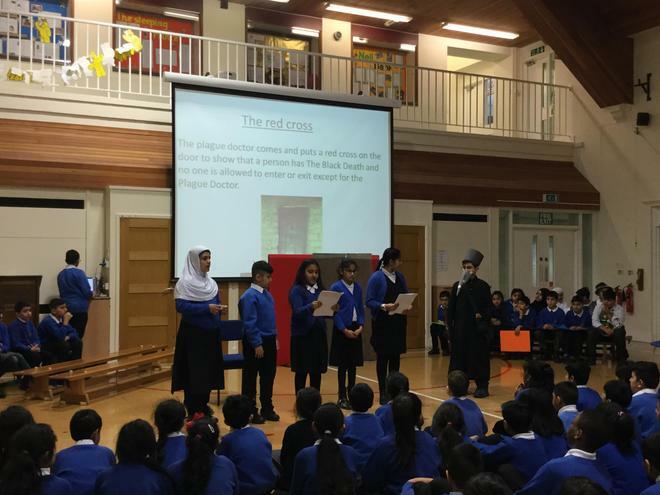 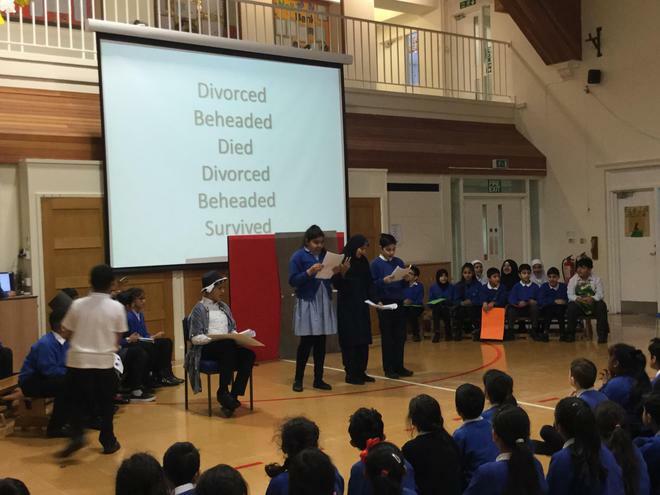 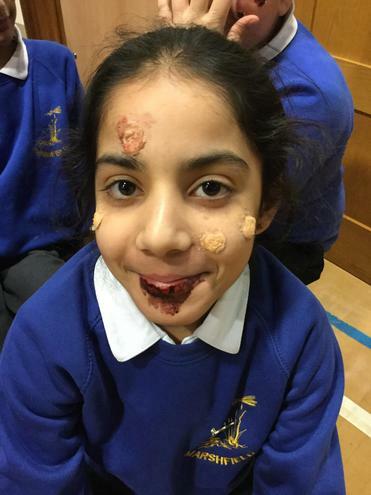 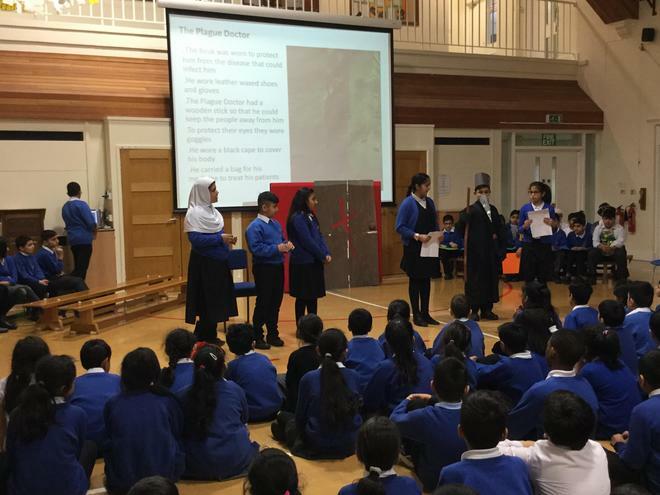 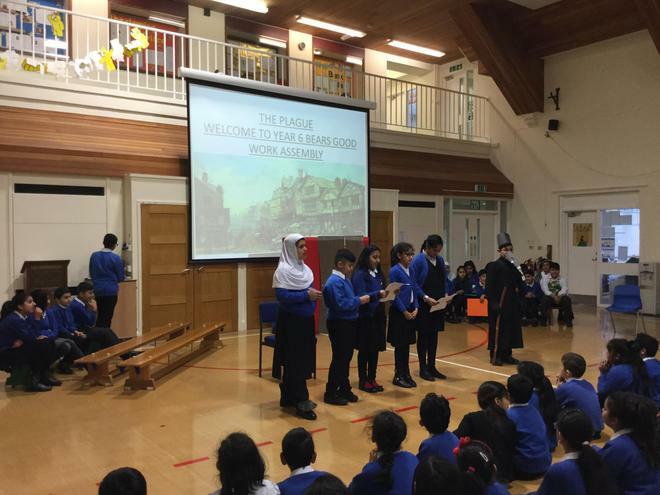 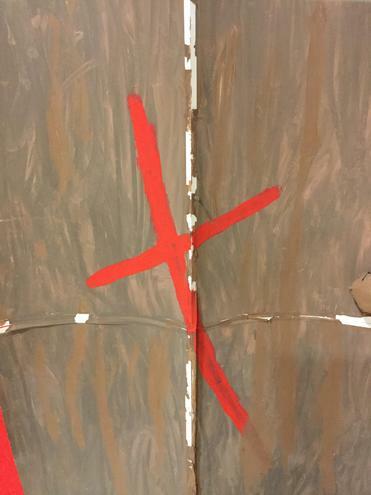 Bears delivered a gruesome 'Tudor' themed Good Work Assembly today. 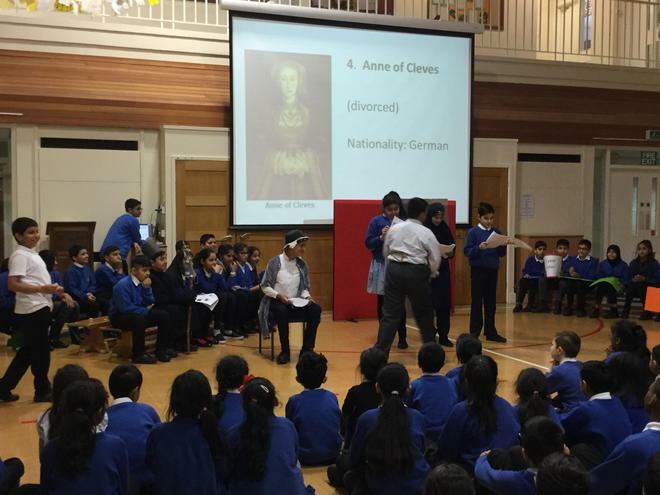 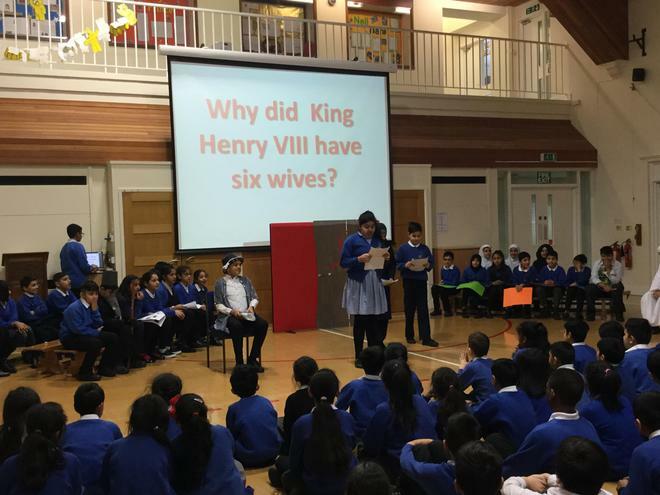 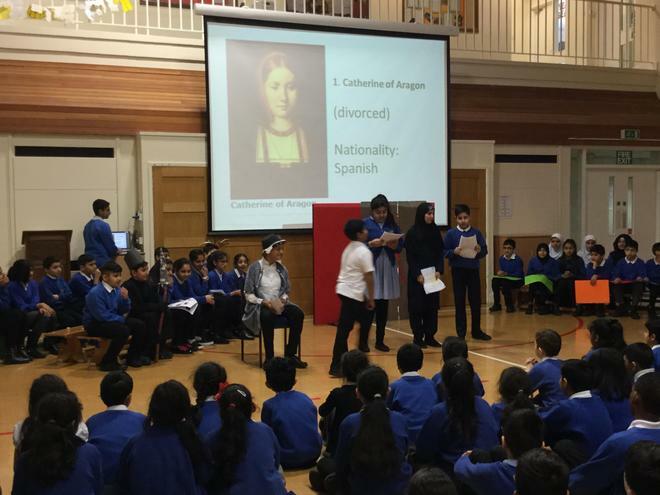 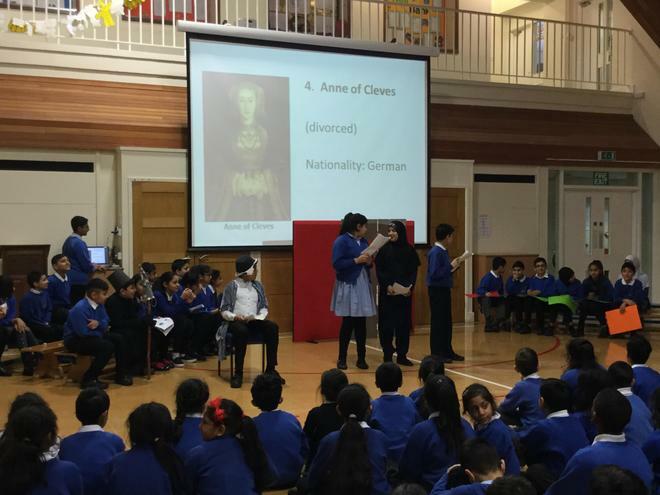 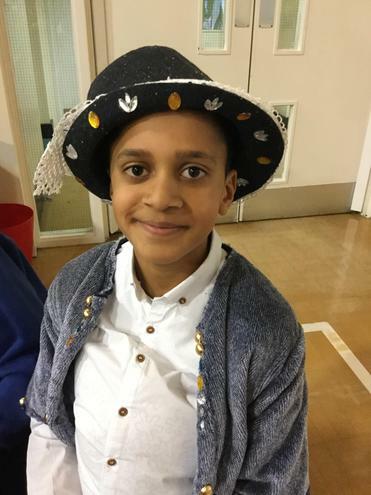 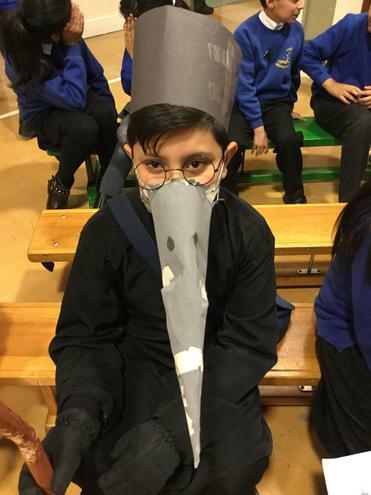 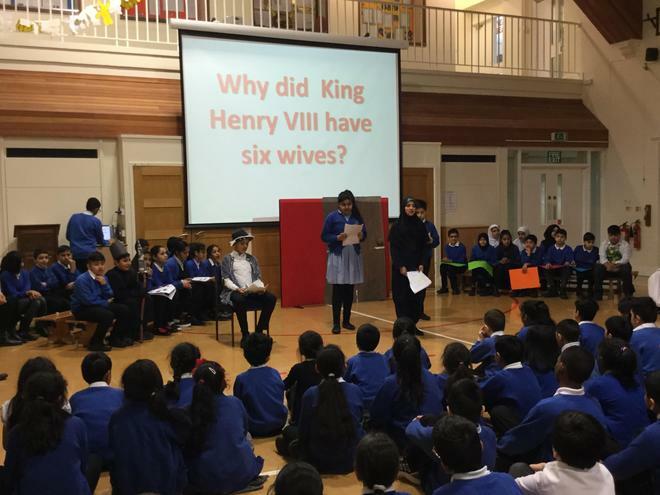 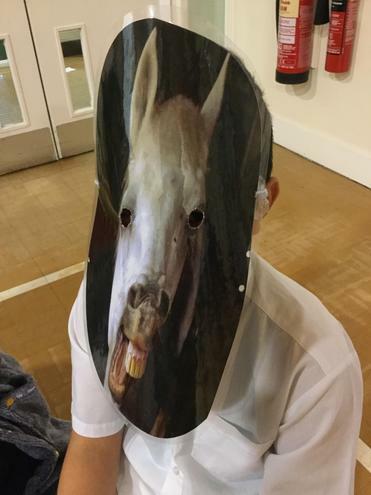 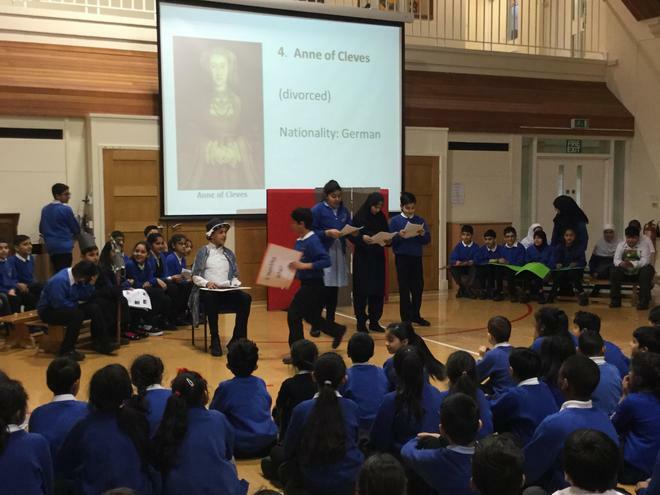 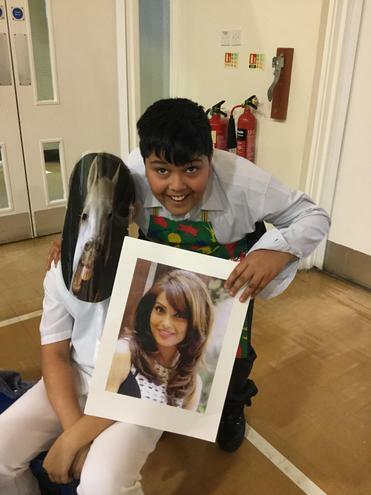 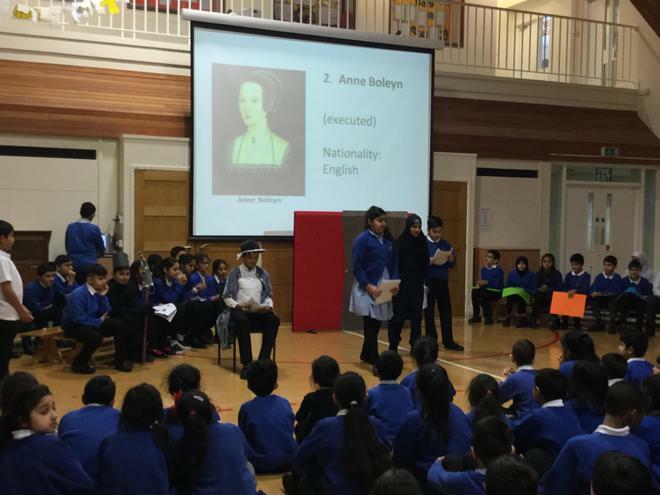 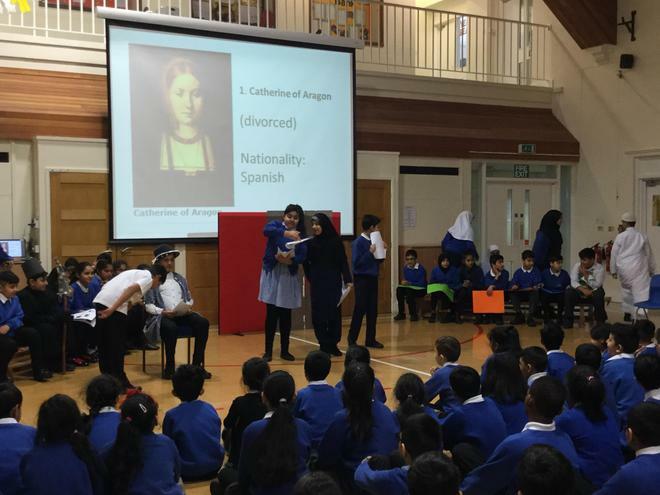 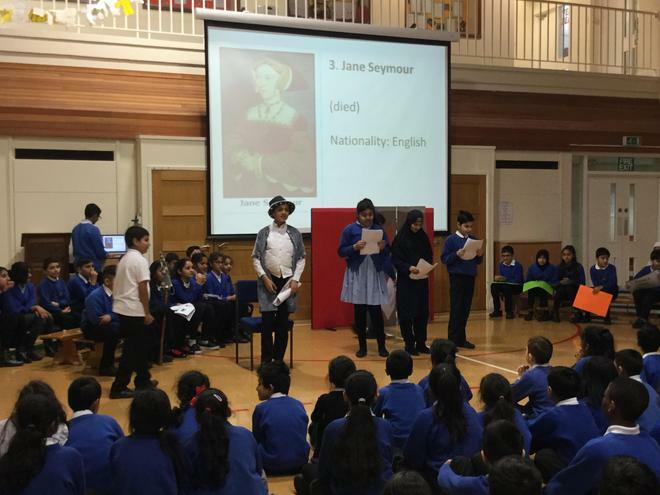 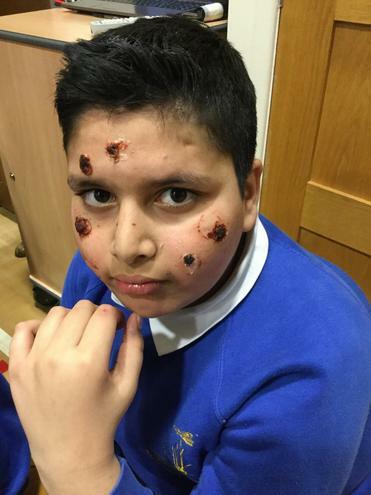 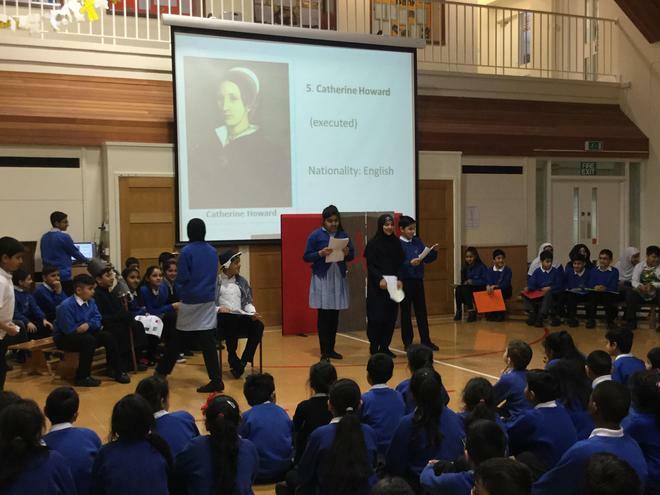 Phase 2 children and parents and carers were suitably entertained with your comedy acting, boils, bumps and beheaded wives! 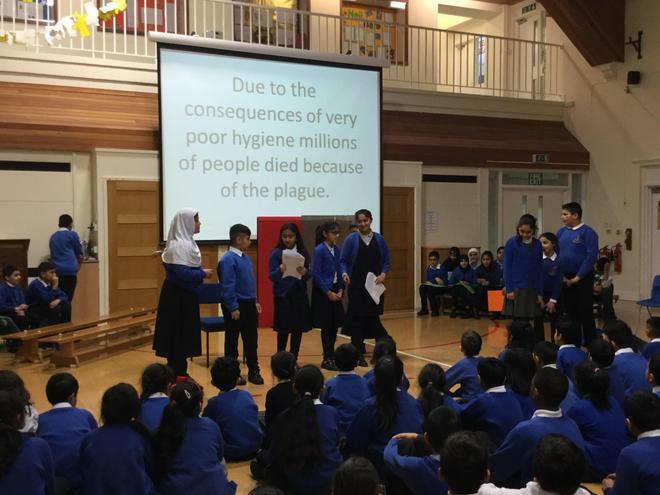 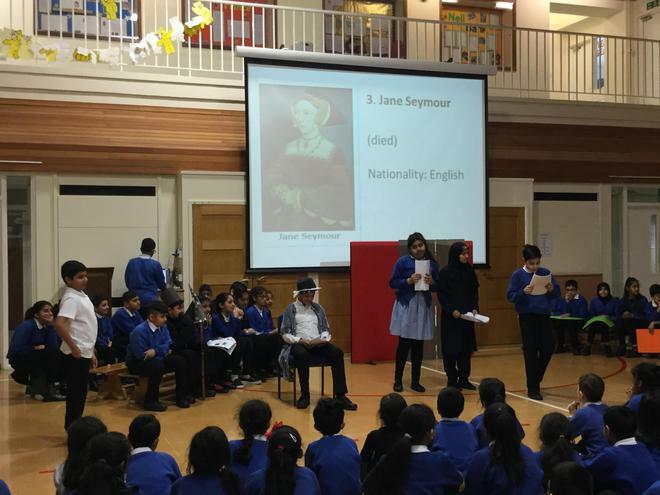 Well done year 6, an excellent presentation of your learning.